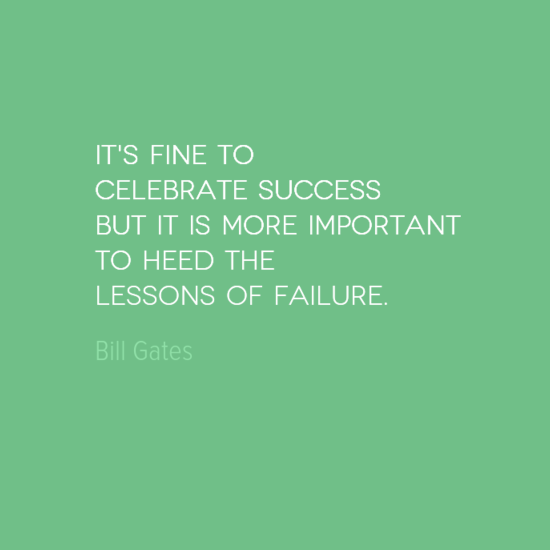 Is success or learning from failure most important? Discover the views of one of the world’s richest men and philanthropists. Bill Gates was born in Seattle, USA in 1955. He is a business magnate, philanthropist, investor, computer programmer, and inventor. He is best known for being the founder of Microsoft – the world’s largest personal computer software company. His love of computing started as a teenager when he began writing his first codes. He was accepted as a student at Harvard in 1973 – although he left in 1975 when he started out on his business journey. Over time he built Microsoft into the world’s largest personal computer software company amassing a fortune estimated to have reached $100 billion. 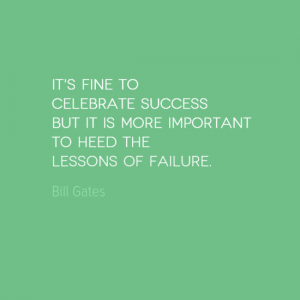 In 2000, Gates and his wife formed the Bill & Melinda Gates Foundation. It is believed that Gates has given over $28 billion to charity and it is reported that he intends to donate 95 per cent of his wealth to charity.